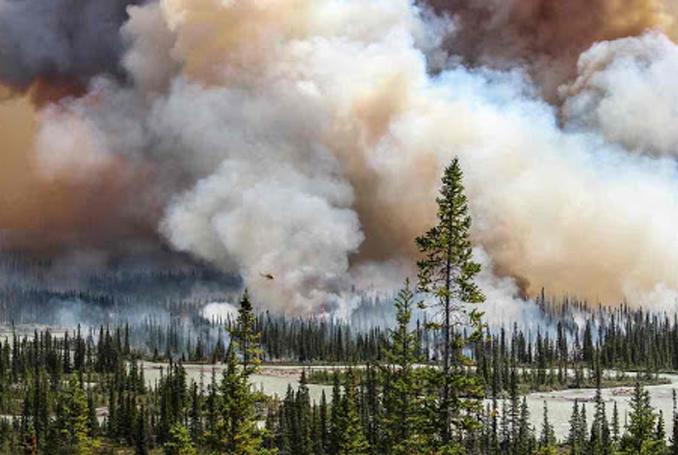 It's that time of year again when we get to admire the shortlist and winners from the Environmental Photographer of the Year awards. 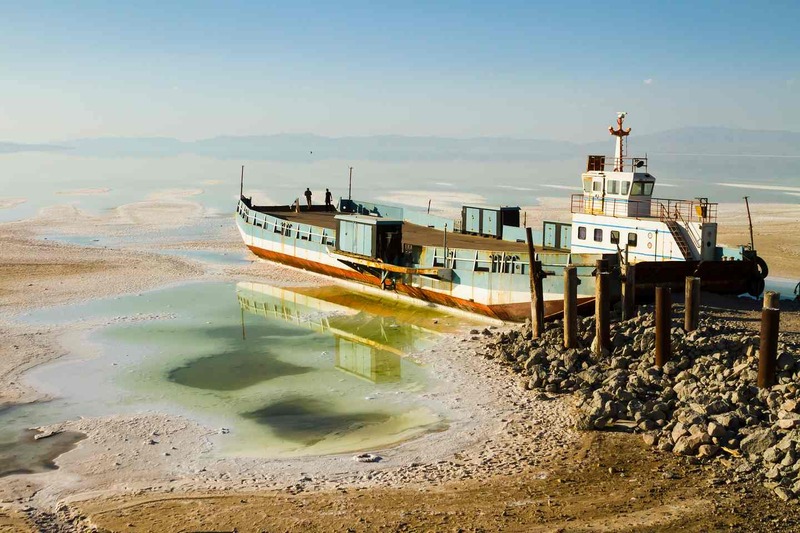 The competition hosts a mix of amateur and professional photographers, and are of course environmentally focused allowing us to view the world in a very different light. Tackling environmental themes such as sustainability and human rights the photographs are a thought provoking look at the trauma facing this beautiful planet. From over 10,000 entries, only 60 were selected for the exhibition that is currently on display at the Royal Geographical Society in London until 19th August 2016 you can view more info about the exhibition here. In the mean time here's some images from the short list including the 2016 winner. "This picture, taken in Chennai, the biggest metropolis of South India and the capital city of the state of Tamil Nadu, shows the type of damage that a combination of man-made and natural forces is wreaking on the coastline. Untreated chemical effluents from factories make for the sort of foamy substance that has fatal consequences for coastal and marine flora, which are instrumental in protecting the coastline from erosion. 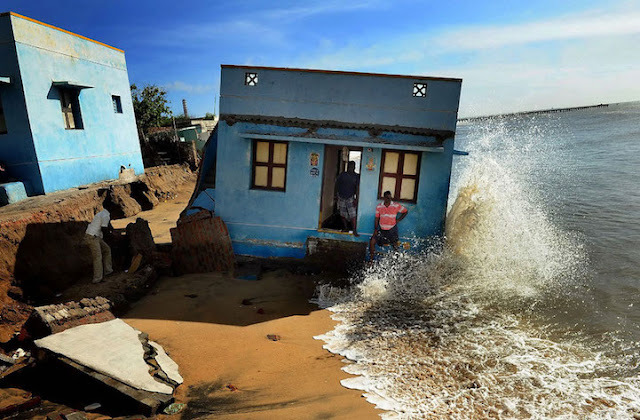 Without their protection, the natural forces that cause erosion – wave and current activity, storms and tides – have an unbroken run of the coastline." 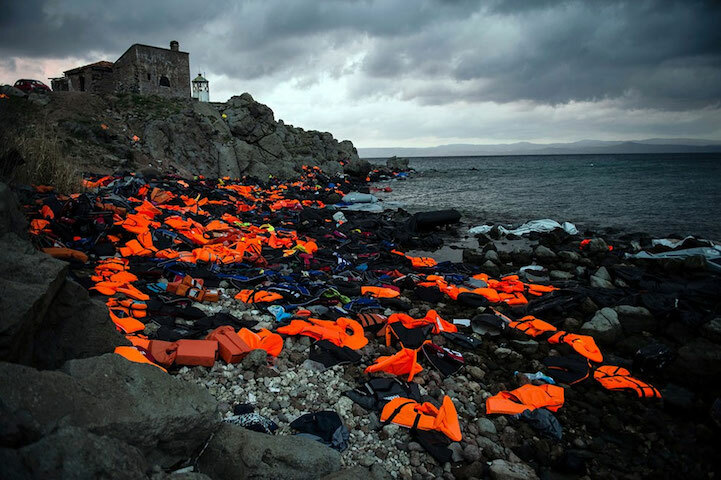 "Life vests, inner tubes and rubber rafts on the Greek island of Lesbos, the basic equipment that thousands of refugees have used to cross to Greece from Turkey." 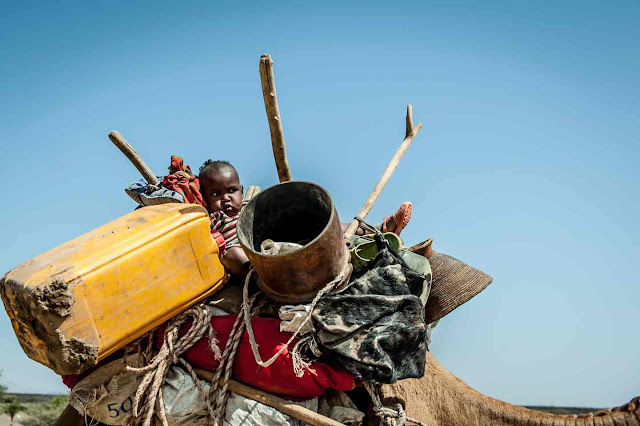 "A baby on a camel and his family decided to move their camp 10 kilometres to be closer to a river where there is some water left. 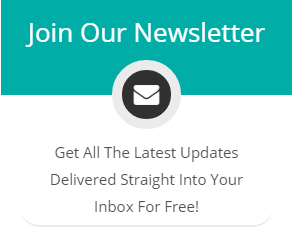 Ethiopia is experiencing its worst drought in 50 years as the direct result of El Niño. 75 percent of harvests have been lost, a million livestock have died, and 10 to 15 million people require emergency humanitarian food assistance"
"Slamet is a builder in Palangka Raya, Central Kalimantan, Indonesia. 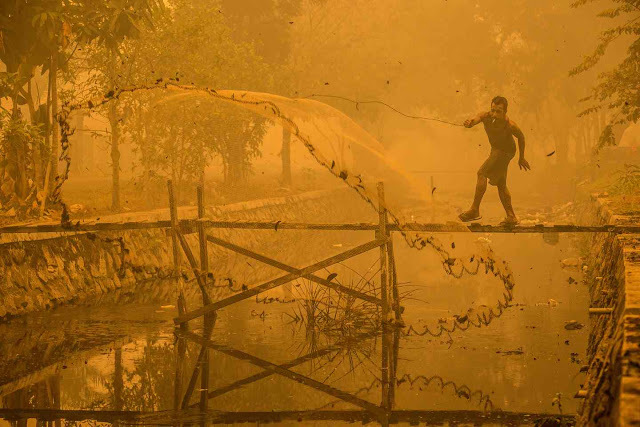 All construction work has stopped due rampant peat fires blanketing the region in a toxic smog. He casts his net into a polluted canal, hoping to make a catch. 'Better a dirt fish than no fish at all,' he says." "I took this photo in a crucible casting foundry in Kolkata, West Bengal, India. 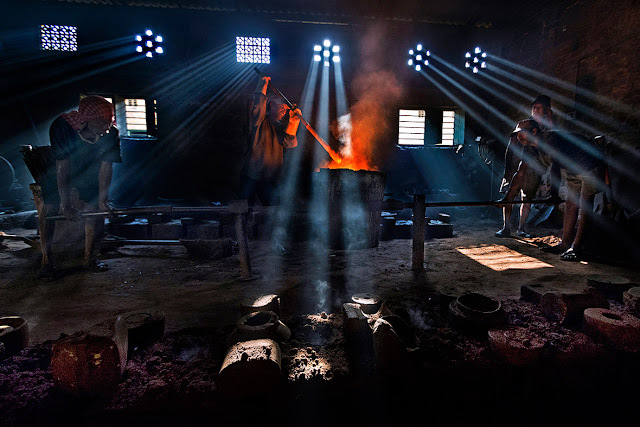 These small foundries have no precautions to prevent air pollution, and the workers do not wear proper protective gear." 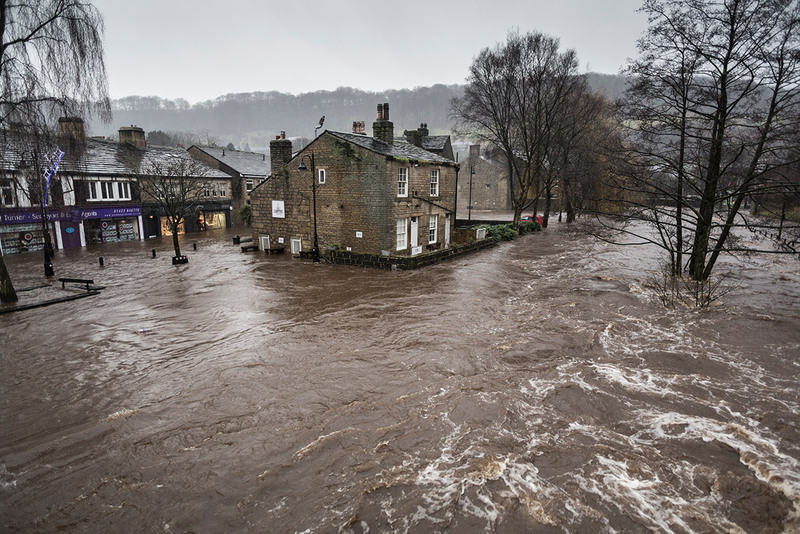 "On Boxing Day 2015, floods came to Hebden Bridge, a thriving ex-mill town in the Calder Valley , West Yorkshire. Flood sirens echoed around the valley at 7.30am, alerting sleeping residents to the rising waters about to engulf the town." "The Alarcon family herd their livestock from their home in Fatima (Granada) to Las Navas de San Juan (Jaen). 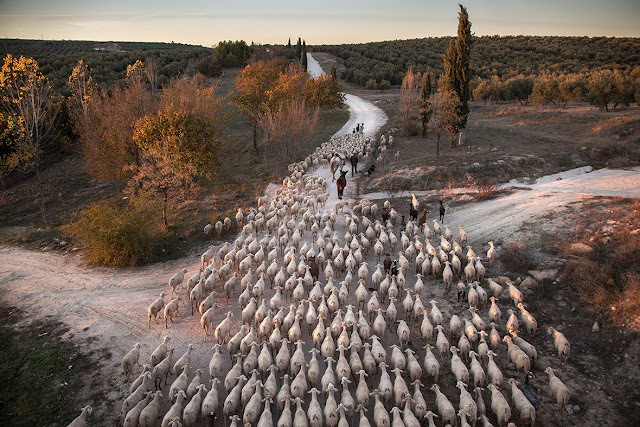 This long distance of 200km by foot with more than 550 sheep looking for the best grass in winter and summer is made every year by more than 100 Spanish families." "César Rodríguez. 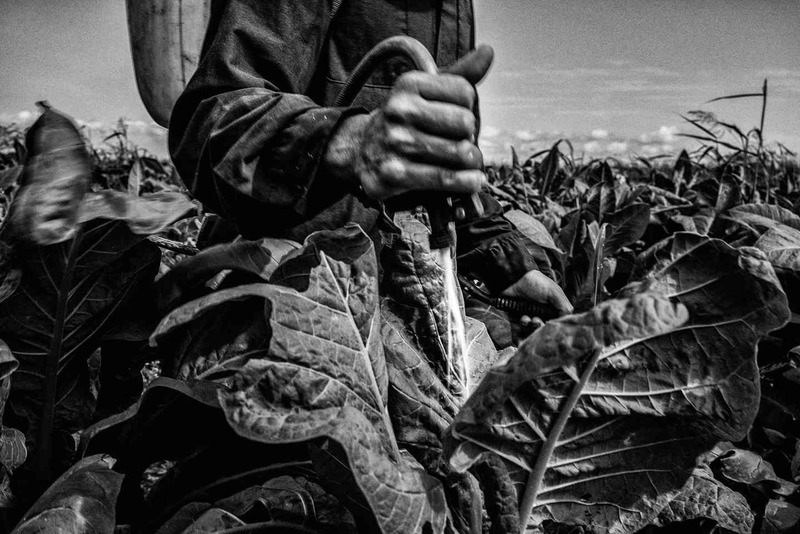 Artemio, 50 years old, applying pesticides at the tobacco fields in Mexico. He is applying a mixture of chemicals that if absorbed by his body, would put him in danger of losing his life. Normally these chemicals are prohibited, but not in these fields."